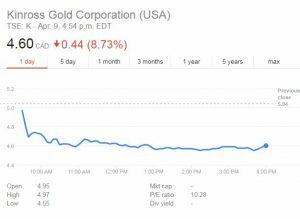 Canadian miner Kinross Gold (TSX:G) (NYSE:KGC) issued a press release today stating that its mining operations in Russia continue to function according to plan and remain unaffected by the new sanctions announced by the United States on April 6, 2018. Last Friday, the U.S. Treasury Department imposed sanctions on seven Russian oligarchs including metal magnate Oleg Deripaska, as well as 12 companies they own or control. Seventeen senior Russian government officials were also blacklisted. According to the Trump administration, all of them have been profiting from the Kremlin's “malign activities” around the world. Deripaska, estimated by Forbes magazine to have a net worth of $6.7 billion, is the main owner of the conglomerate EN+, which in turn is the co-owner of some of the world’s biggest metals producers, Nornickel and Rusal, the latter being responsible for producing around 6 per cent of the world’s aluminium. Despite analysts predicting that, given how wide his reach is, sanctions against Deripaska may cause a turmoil in the mining world, particularly for local and foreign firms operating in Russia, Kinross made an effort today to stand clear from such possibility. “Kinross has successfully operated in Russia for over 20 years and has proactively developed and diversified its procurement and logistics structures in the country. The Company continues to focus on responsibly operating its two mines and providing value to employees, host communities and shareholders,” the miner’s statement reads. 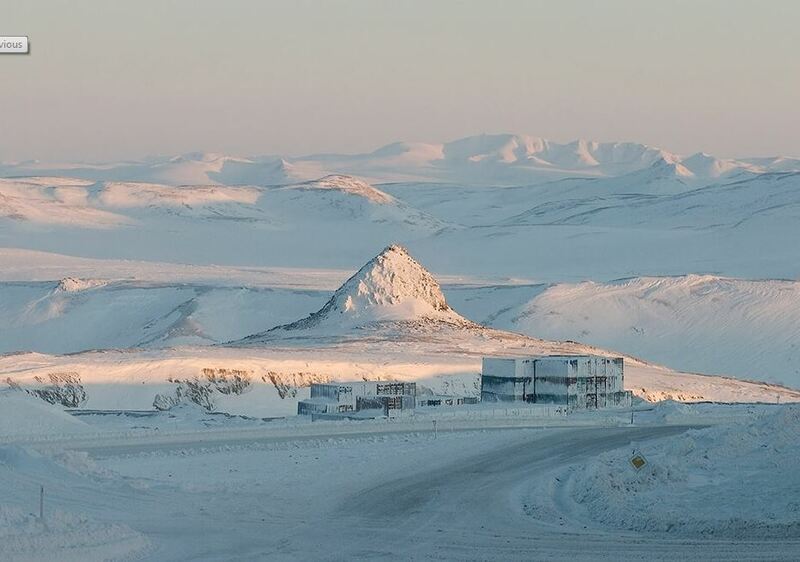 The Toronto-based company owns the Kupol high-grade underground mine, located in the far-eastern region of Chukotka and whose gold equivalent production reached 580,451 oz. in 2017; and the Dvoinoye mine, located approximately 100 kilometres north of our Kupol and whose gold equivalent production last year was of 580,451 oz. The two operations are responsible for almost 20 per cent of Kinross’ gold output. “Kinross will continue to closely monitor sanction legislation in Canada, the U.S. and the European Union so that Kinross and its subsidiaries remain in compliance,” management added in today's communiqué. Despite Kinross' statement, its shares fell today by 8.73%. "Basically, Kinross Gold shares were punished because it has mines in Russia, and Russia was an unpopular word in the market," trader Vladimir Zernov wrote on Seeking Alfa. "I don’t see any logic in such a move. If anything, gold and gold producers’ shares should be rising on increasing geopolitical tensions," he added.